Analyse your portfolio for the first time on us. 100% free. 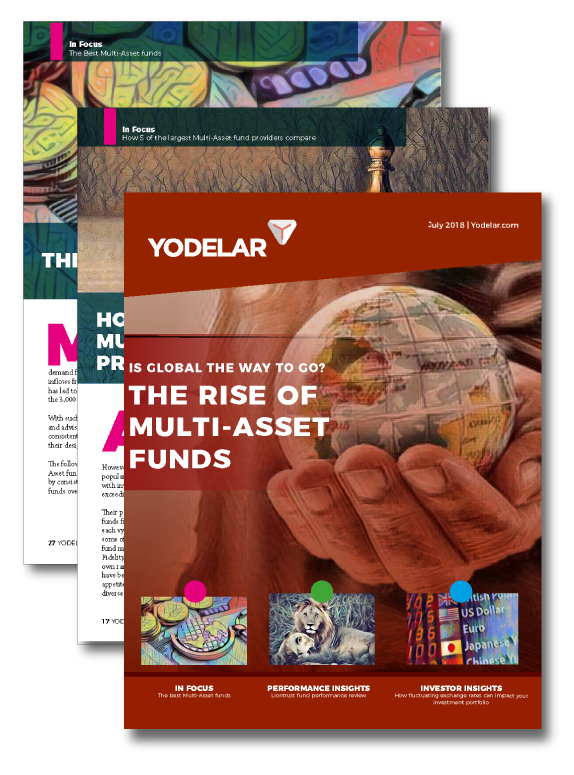 Access all the top fund reports, articles and top portfolio reports every month. 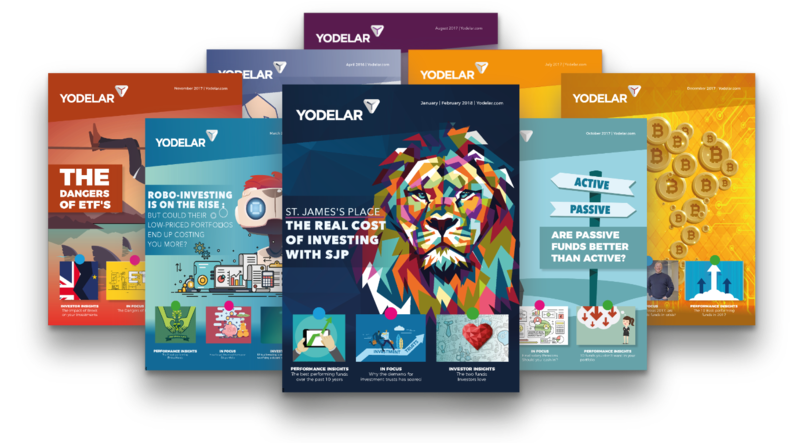 Subscribe to Yodelar and get a detailed analysis of your portfolio each month. 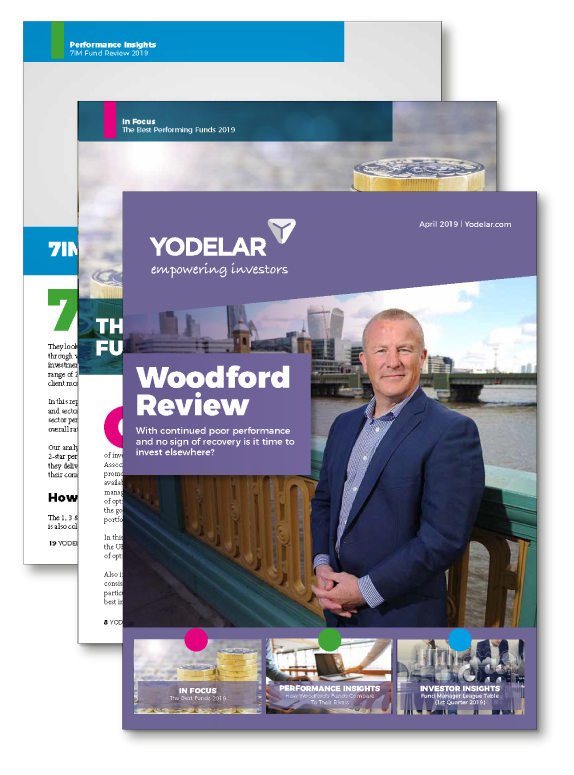 Get access to all Yodelar features for a monthly payment of £10.85 (£1 first 30 days). 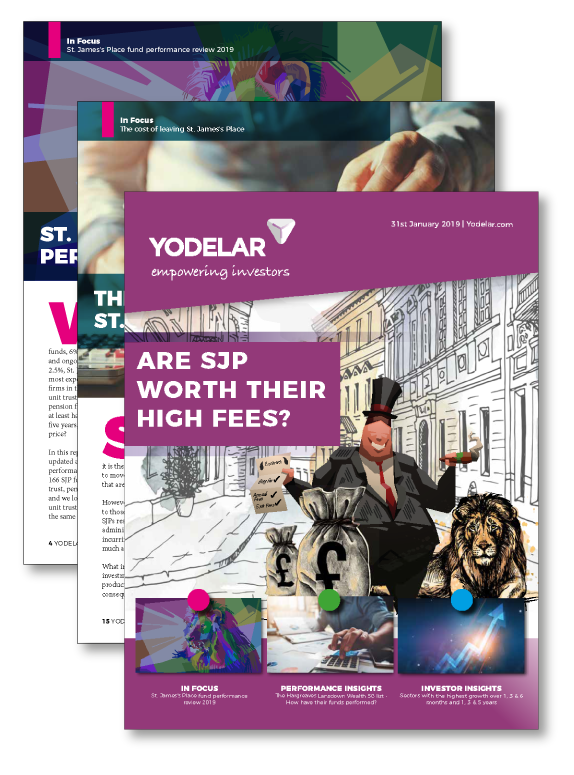 Access the top 1% of financial advisers. Award winning firms vetted by our research team. 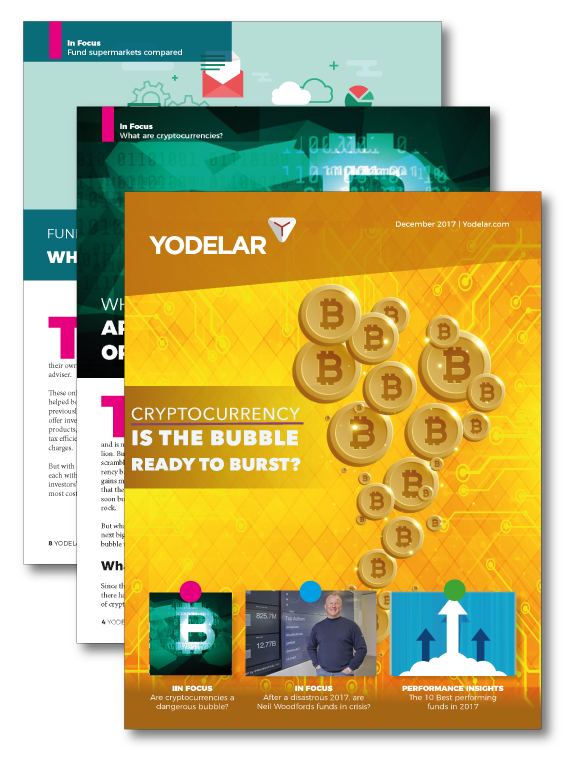 Access the latest research, articles, in-depth fund analysis and fund manager reviews via Yodelar Insights. Subscribe for free. 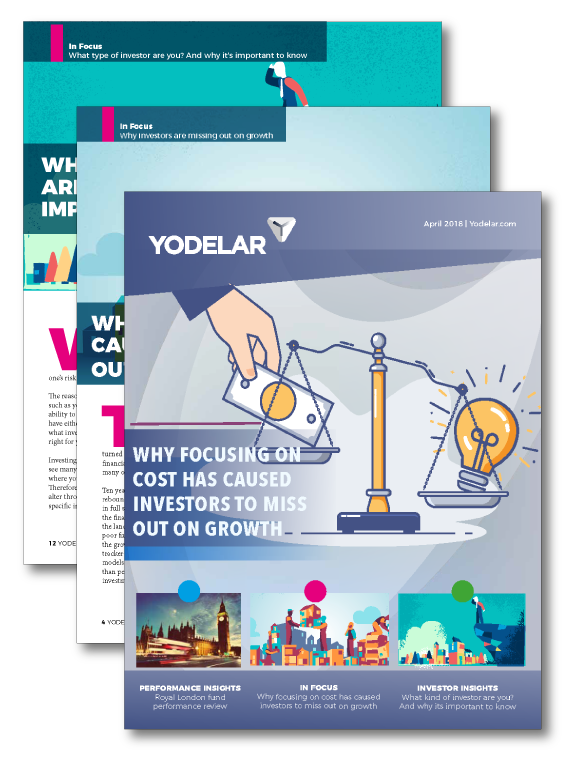 Every day our research team produce fund performance insights used by 1,000's of investors. 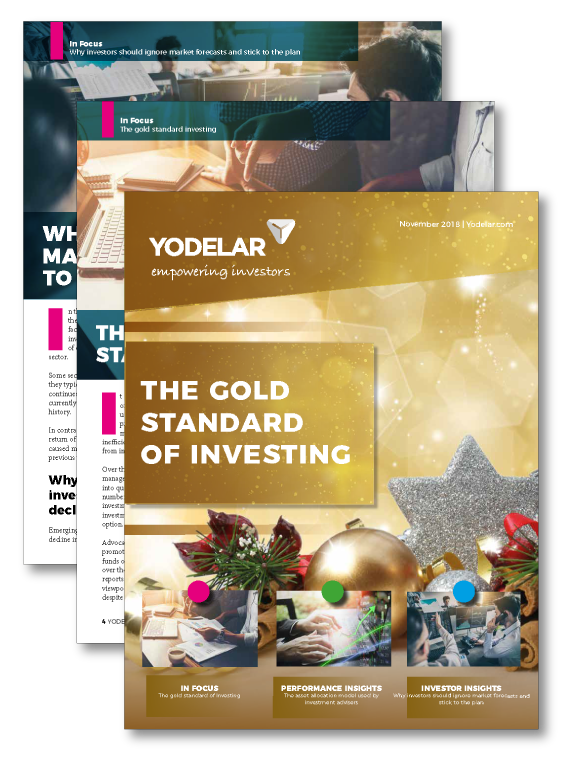 Monthly analysis on every investment sector and universe highlighting the ranking and performance of each fund. 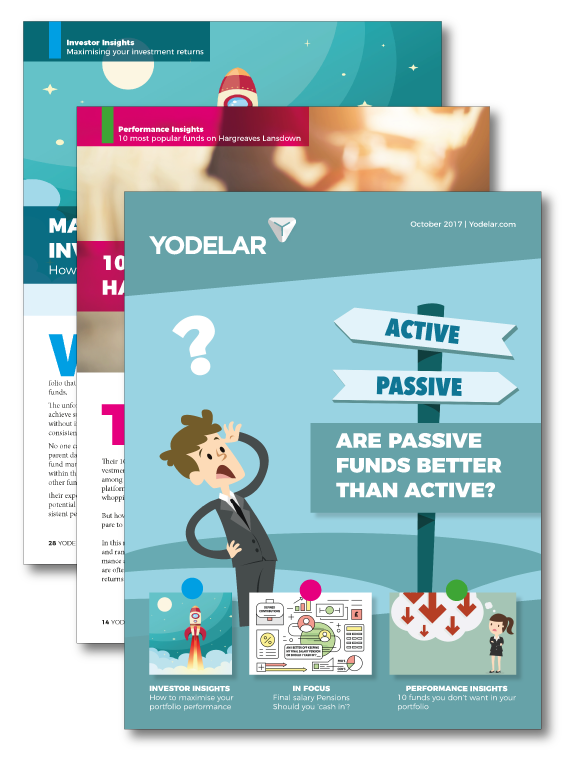 Access 100+ fund manager reviews detailing performance, charges & fund ranking. 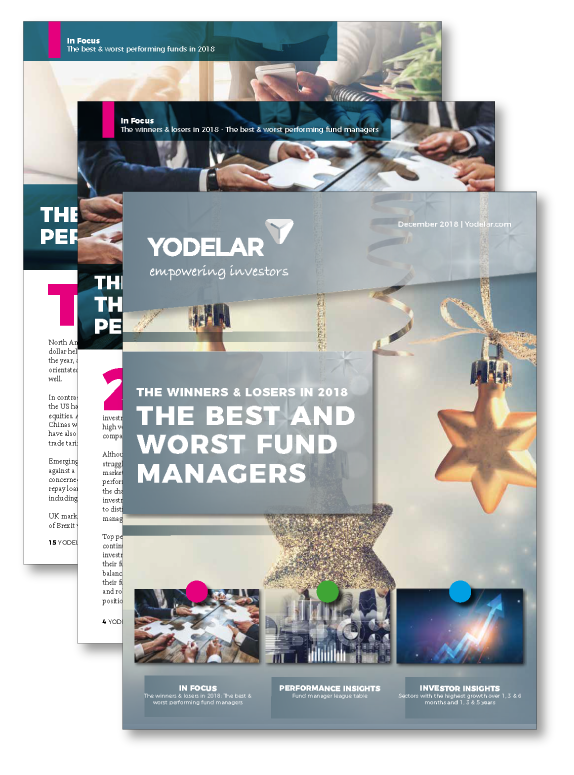 Download our fund manager league table. Help investors who require top level financial planning and investment advice. Commence our partner application process today. 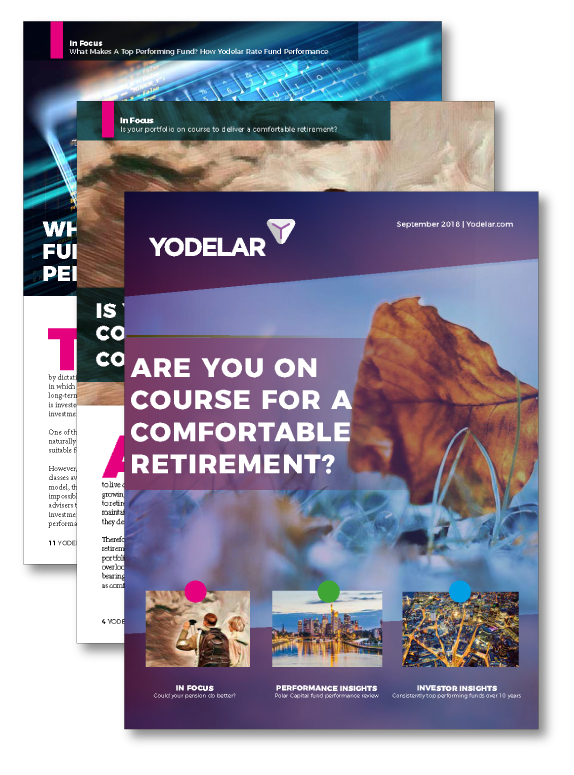 Enquire about the Yodelar grass roots project and find out how we can help educate your students in your school. Where All Our Research Comes Together! 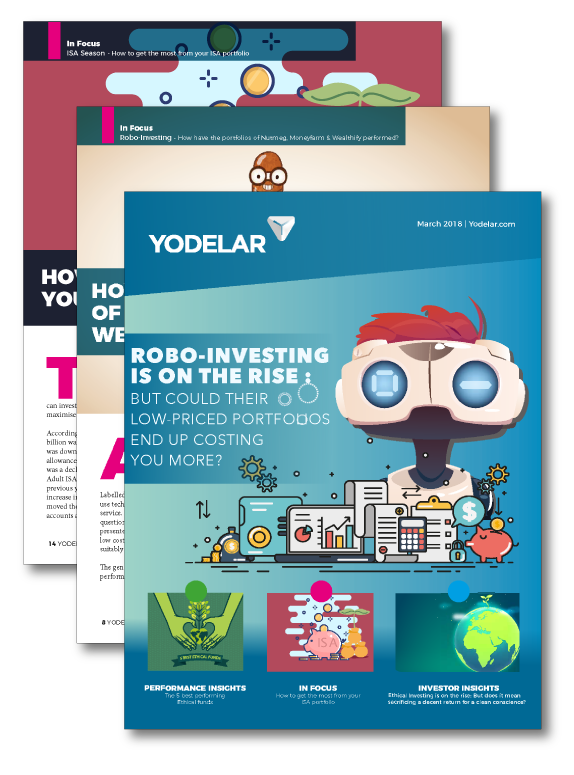 Each month our research team round up their findings in an easy to read magazine that is subscribed to by 22,000 investors across the UK. Join our community of empowered investors and gain the specialist knowledge to invest more efficiently. 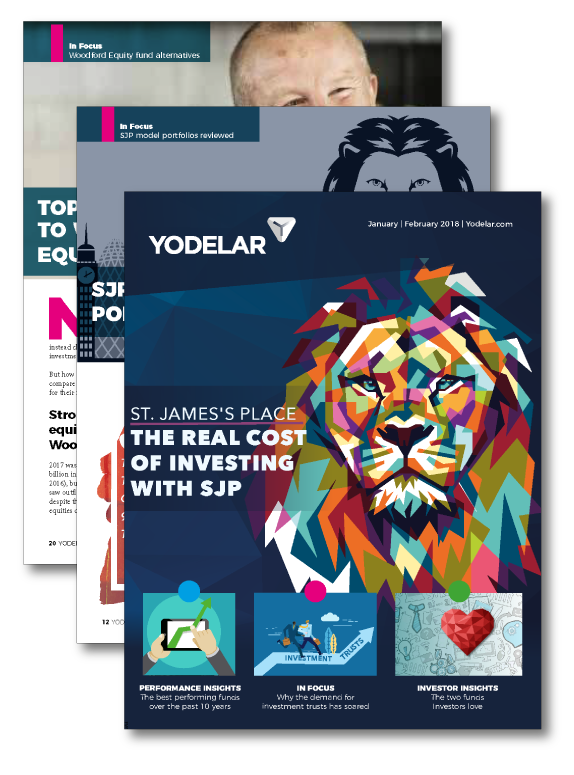 Access our monthly top fund reports and fund manager league tables. 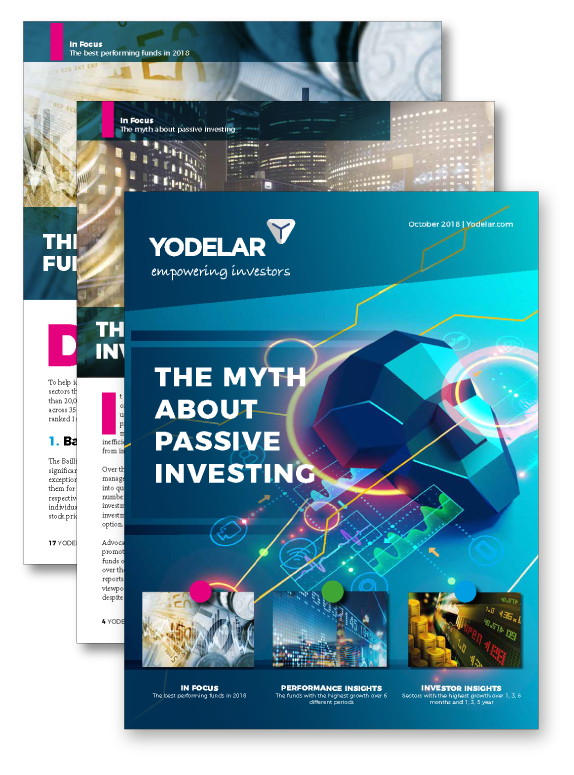 Identify the funds and fund managers that consistently perform better than their peers across all investment sectors. 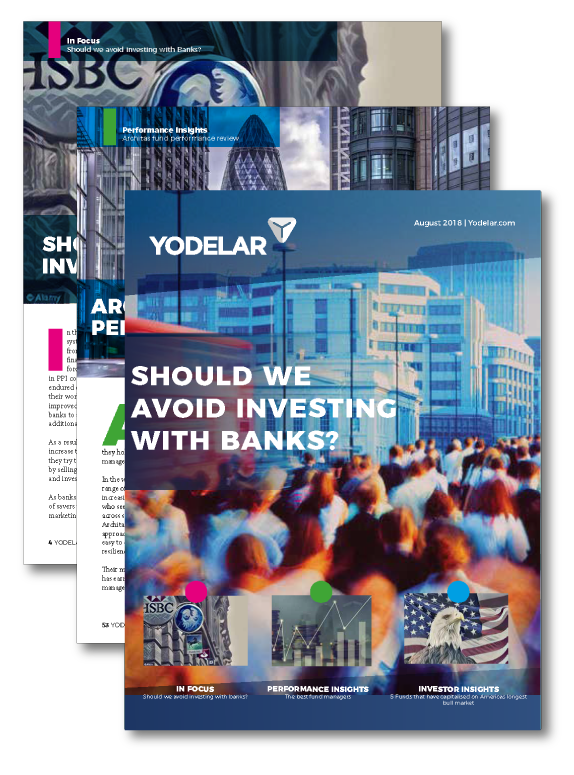 Access 6 risk-based portfolios researched and developed by our in-house research team. 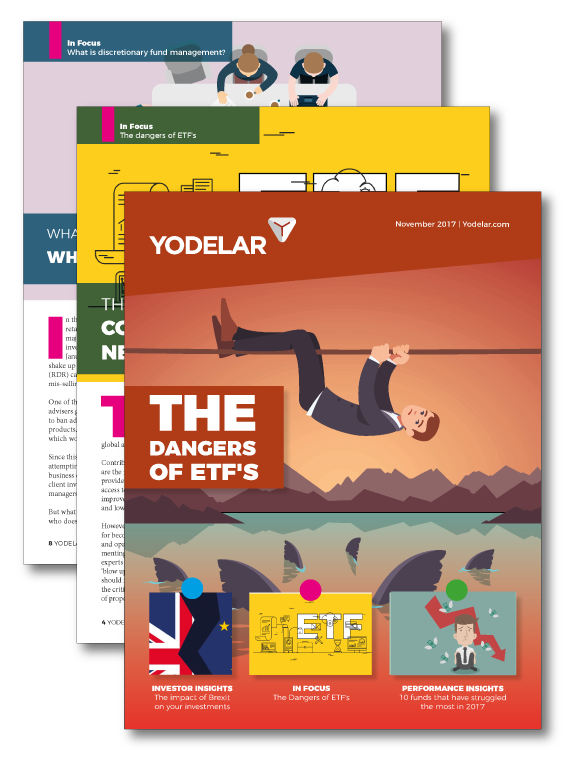 Includes hand picked funds that have consistently out performed all other same sector funds. 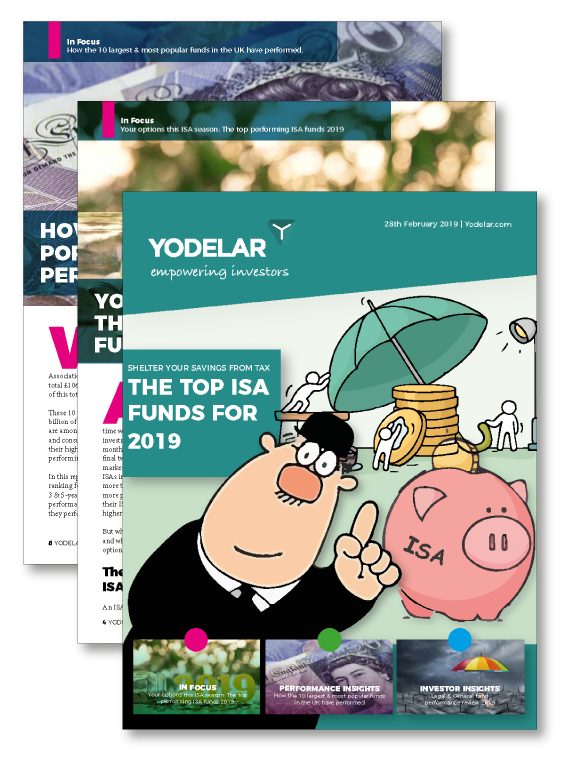 Access detailed fund information, charges, performance and ranking statistics for your favourite fund managers. 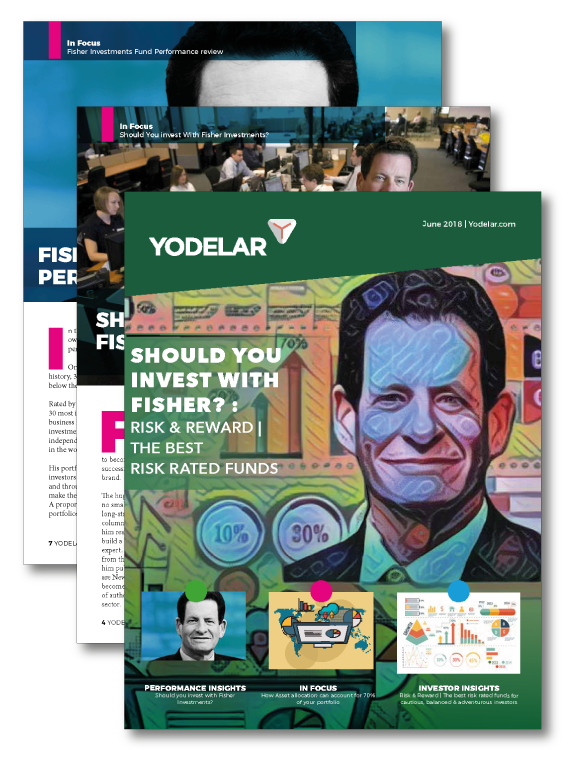 Find out which fund managers are delivering the best value for investors.